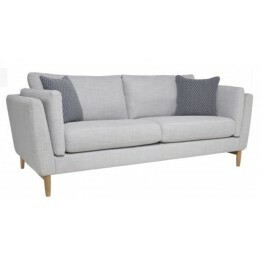 These are the Ercol Favara sofas, snugglers and chairs and are available in a wide choice of fabrics from the Fresco collection, and the scatter cushions can be in either the same fabric as the main upholstered item, or a contrasting one, the choice is yours! The wooden legs are made of solid oak and are in a clear matt lacquer finish and the rear angle of the legs hark back to the classic 427 chair of Ercols, designed in the 1950s by Lucian Ercolani himself. 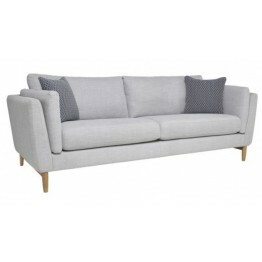 This collection has extremely good styling and sleek looks which are emphasised by the uniform level of the back and arms of the sofa & chair frames, as well as the bolster cushion look on the sofas creating a double armed effect. 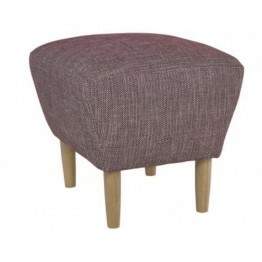 Seat and back cushions are reversible as well so you can be assured that you'll be able to get lots of use out of this range for everyday living. 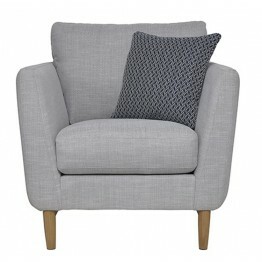 Whether it be a country cottage, city apartment or suburban house we feel sure that this upholstery collection will make it all feel like home. 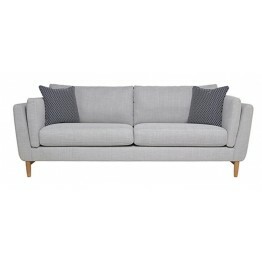 All prices include VAT and it is free delivery within mainland England & Wales and many parts of Scotland too. 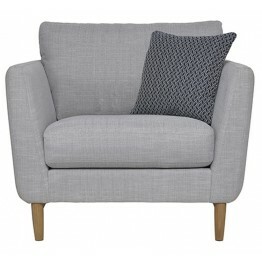 Usual times are 6-8 weeks, but if you need it sooner please do contact us and we'll see what we can do. 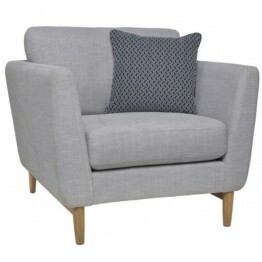 This is the Favara Armchair from Ercol furniture and is available in a wide choice of fresco fabrics.. 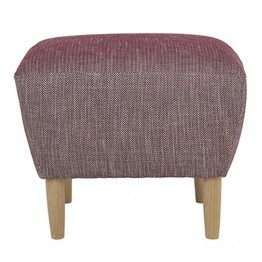 This is the Ercol Favara Footstool which stands on four oak legs in a clear matt finish, and has a w.. 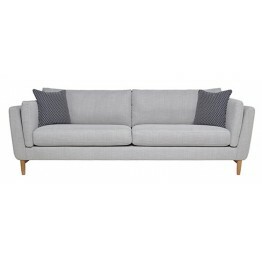 This Favara Grand sofa is part of a larger collection of upholstery made by Ercol furniture. There a.. 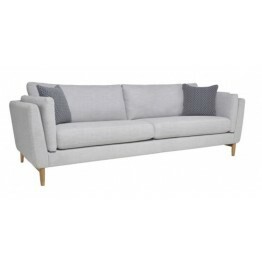 This Favara Large sofa is part of a larger collection of upholstery made by Ercol furniture. There a.. 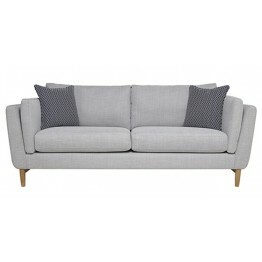 This Favara Medium sofa is part of a larger collection of upholstery made by Ercol furniture. There .. 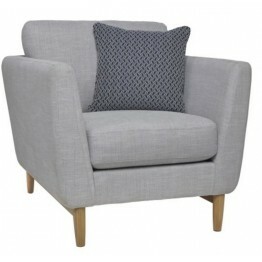 This is the Favara Sunggler chair and is made by Ercol furniture as part of their extensive upholste..